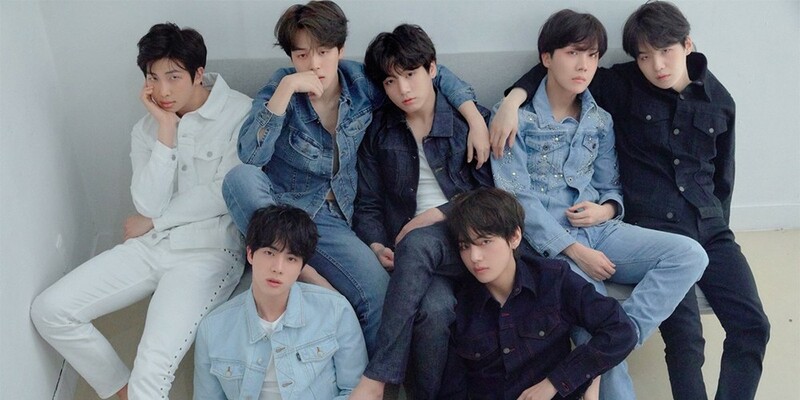 Columbia Records to manage BTS in the USA? BTS may be managed by Columbia Records�while they're in USA. 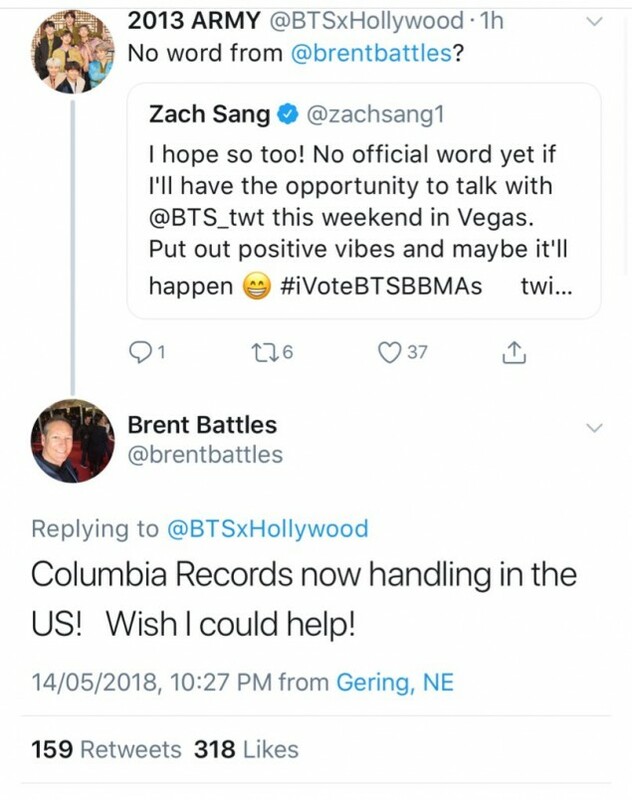 Brent Battles, from RED Music, accidentally let it slip that Columbia Records is handling BTS from now on in the USA. However, the tweet has now been deleted, possibly because he wasn't supposed to announce it or the deal hasn't been finalized. Columbia Records has managed artists such as AC/DC, Adele, David Bowie, Mariah Carey, Johnny Cash, Celine Dion, Bob Dylan, Pink Floyd, Beyonce, John Mayer, Shakira, Frank Sinatra, 50 Cent, Pharrell Williams, Harry Styles, and much, much more. What do you think this means for BTS?